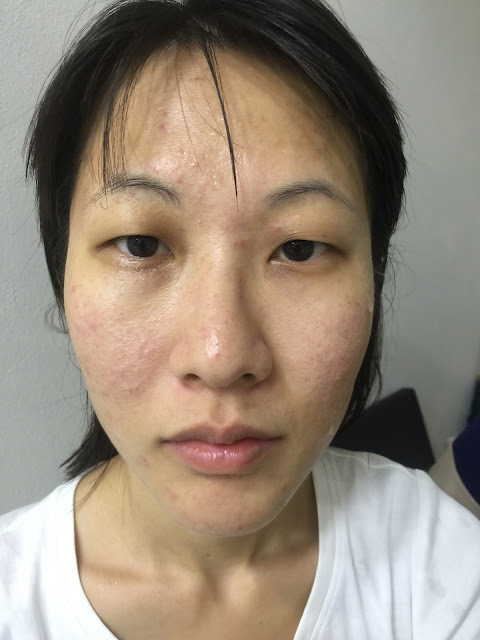 Keeping acne-prone skin free of blemishes requires daily effort, by using the correct products and seeking professional treatments will definitely help. 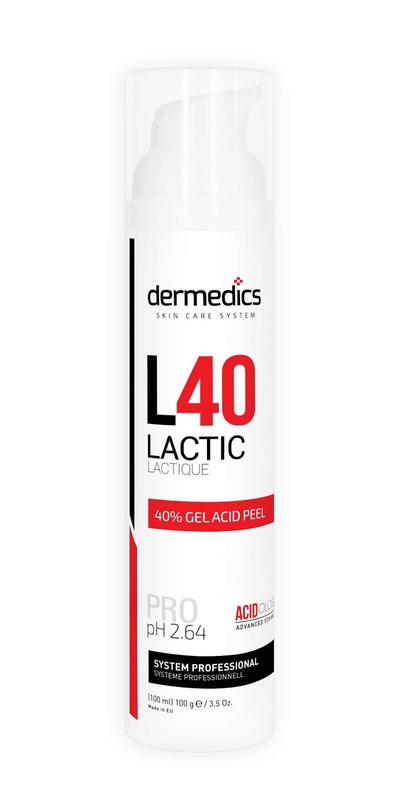 Caused by a bacteria that lives on our skin especially when our hormones produce excess oil. 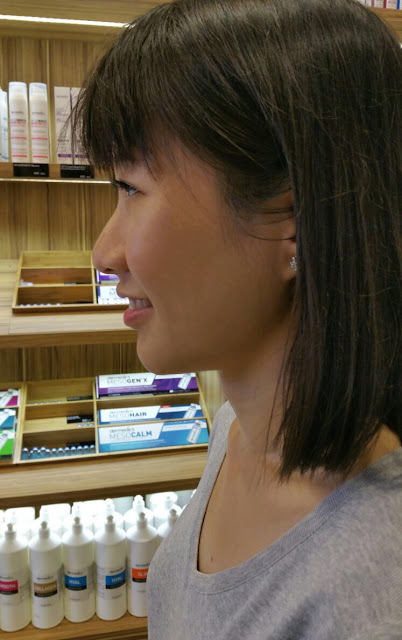 If you’ve made a concerted effort with over-the-counter regimens and healthy diet and still not seeing results, a trip to the professional is absolutely worth it. 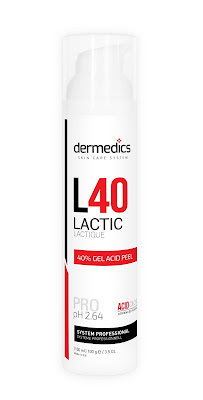 Dermedics Mandelic and lactic acid antibacterial properties are extremely helpful in treating acne. 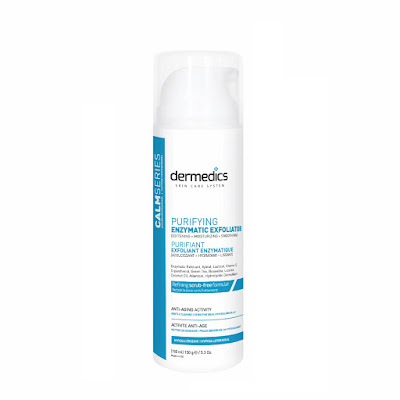 It also helps to regulate sebum production and in turn, decrease the occurrence of breakouts. 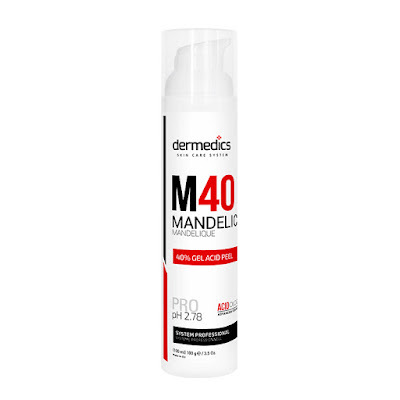 Mandelic acid has even been shown to benefit those who suffer from cystic acne. 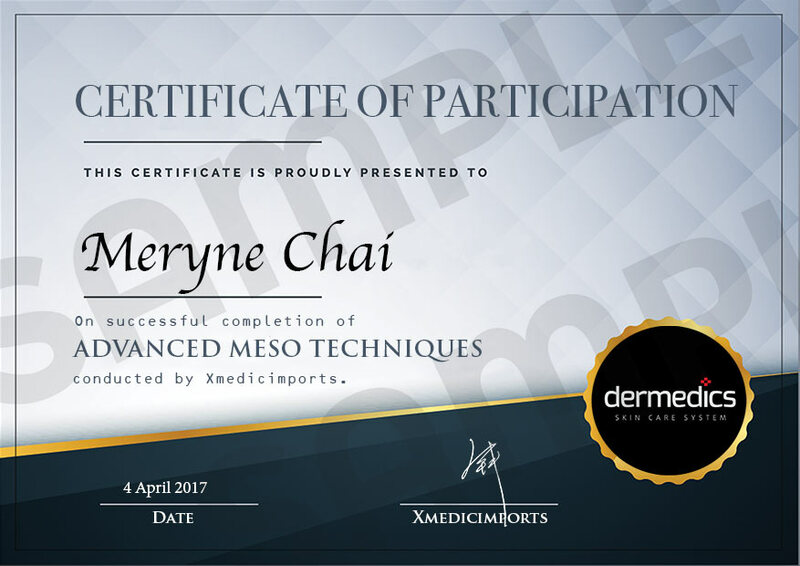 *Chemical Peel can only be done by professionals. 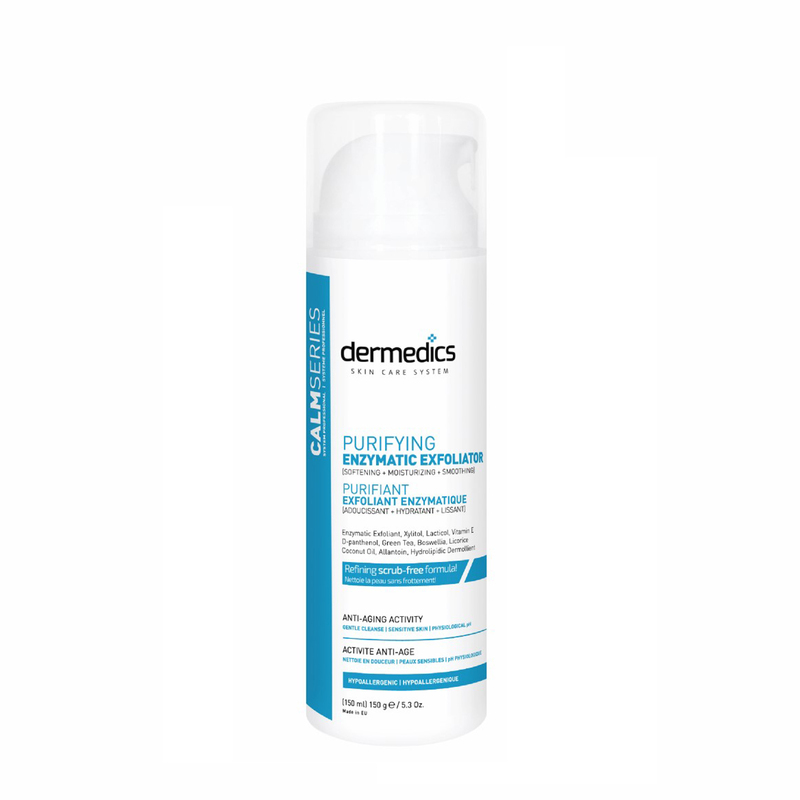 Dermedics YOUTH EXPERT™ Purifying Enzymatic Exfoliator is a soft, creamy scrub-free peeling that gently eliminates the dead skin cells and blackheads and safe for daily usage. DERMEDICS MESOACNE is a serum designed for oily and combination skin with a tendency to pimples, blackheads, and whiteheads. 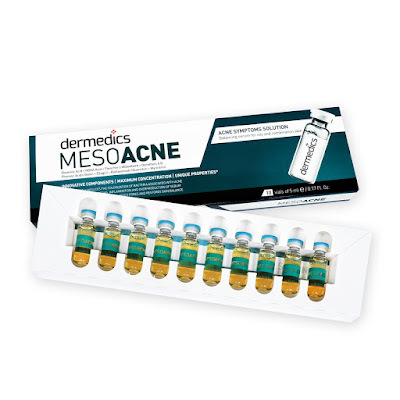 The ideal soothing solution for irritated skin with acne problems and post-acne pigmentation. 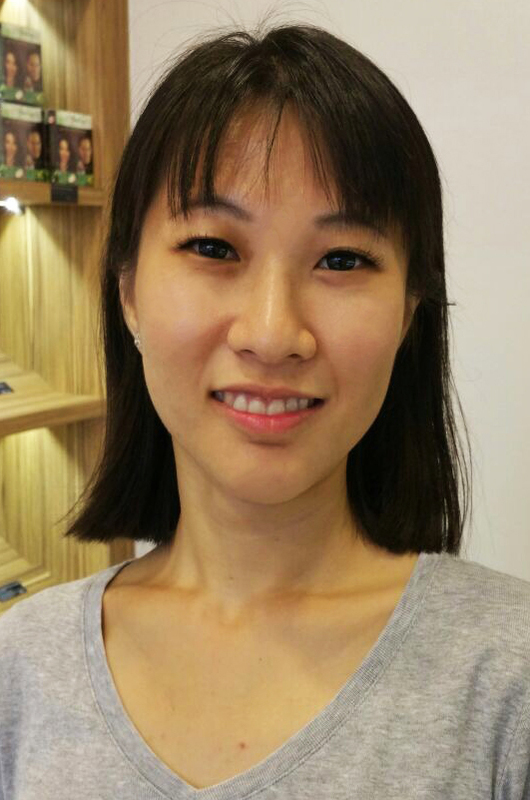 Treatment types include daily application, ultrasound facial and even with a derma roller. * Caution: As there are many fake Dermedics products around, genuine aesthetician have certificate trained by Dermedics. 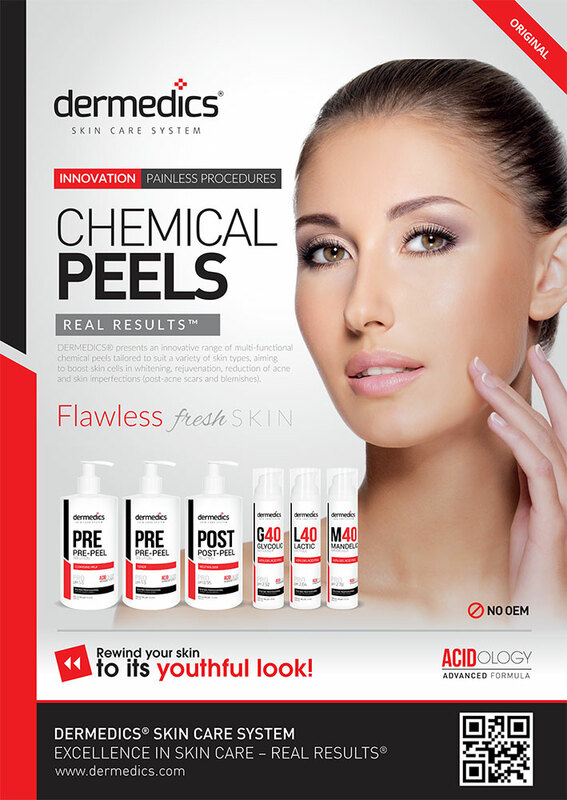 TCA peel to reveal a brighter younger looking skin!